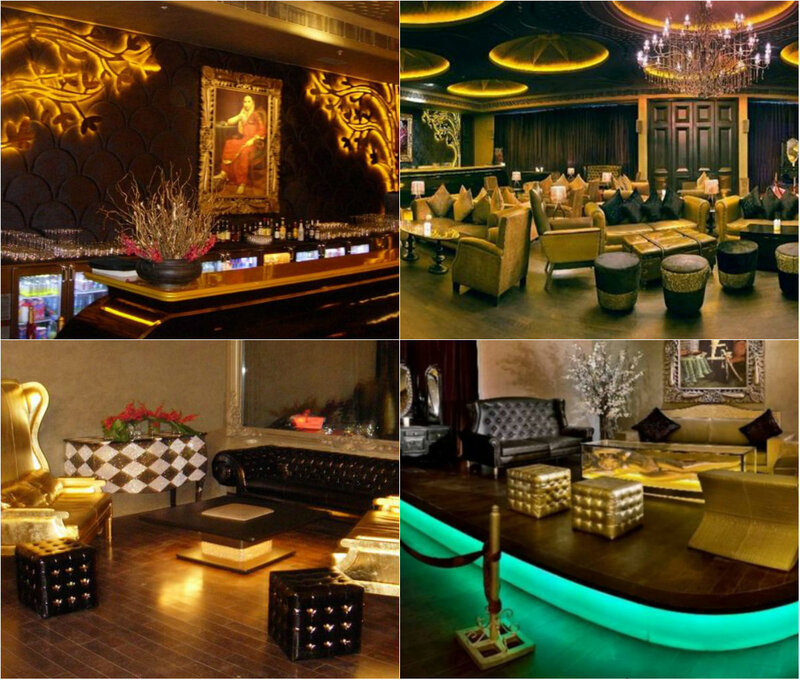 Lap, The Lounge by Arjun Rampal The place was launched by the actor in the year 2009 and since then the place has become one of the top 'must-visit' places in Delhi. 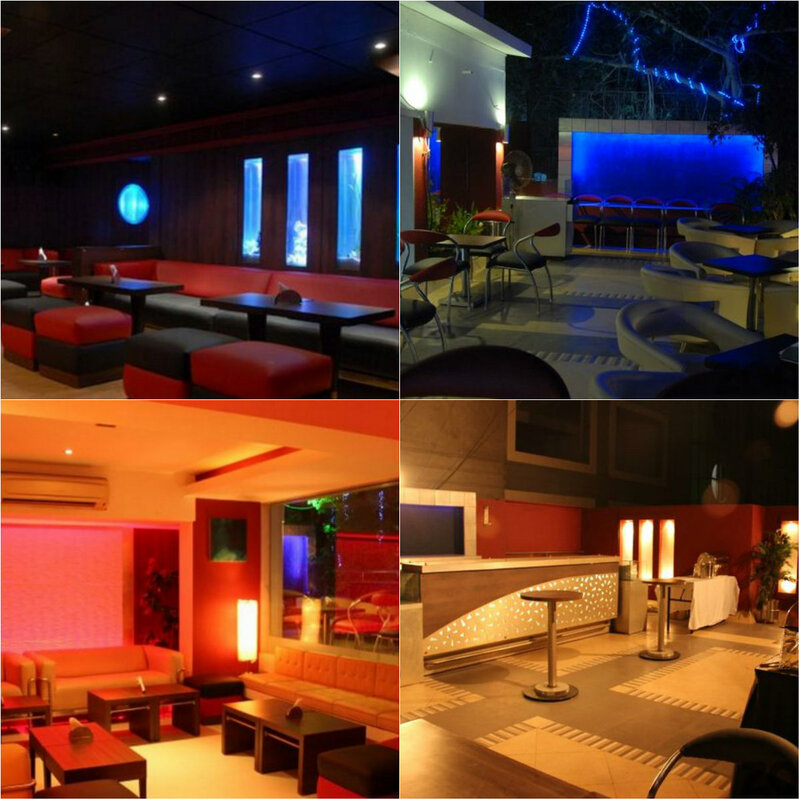 The place also tops the list for all the discotheque lovers! 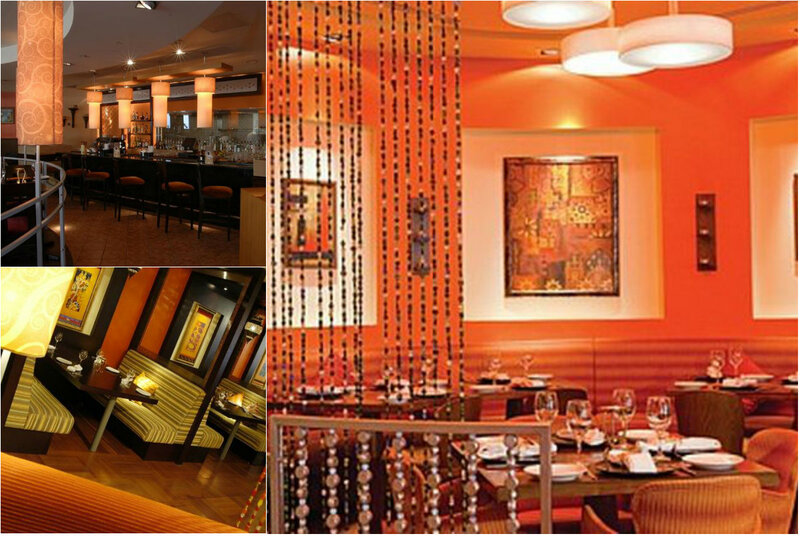 It has great ambience with all the richness and feels luxurious. Address: Hotel Samrat, Kautilya Marg, Chanakyapuri , New Delhi. Asha's by Asha Bhosle Asha Bhosle is winning hearts across the globe with her mesmerising songs, for decades now. Well, what you did not know is she also believes in providing authentic Indian food outside India. She owns a chain of restaurants which is also named as 'Asha's'. The eatery is located in Dubai, Muscat and UK, they serve the most delectable dishes and delightful cocktails. Address: Pyramids, Wafi, P.O. Box-30567, Dubai, U.A.E. Someplace Else by Bobby Deol The ever dashing Bobby Deol owns a fine restaurant in Mumbai. The place is quite pleasant and has a very cosy ambience, where you can have a good time with close friends and loved ones. You too can have a self-time and unwind yourself. The place serves yummy Indian and Chinese food. Address: 6th Floor, Fun Republic, Andheri Link Road, Andheri (W), Mumbai. 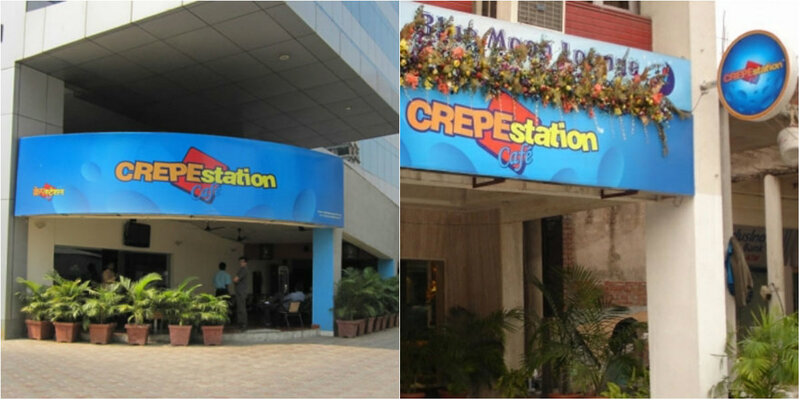 Crepe Station Cafe by Dino Morea Dino Morea started off this cafe along with his brother. It is India's fastest growing cafe chain and is also quite well known for its delicious waffles, pancakes and Eggs Benedict. They serve delightful crepes and European delicacies. Address: Interface 11, Off Malad Link Road, Malad (W), Mumbai. Gondola by Perizaad Zorabian This amazing multi cuisine restaurant is owned by our beautiful Perizaa Zorabian. It's well known for its sizzlers and refreshing cocktails. So relax those hunger pangs with some delicious dishes from Gondola. Address: 4, Silver Croft, Pali Mala Road, Pali Market, Pali Hill, Bandra West, Mumbai. Veda by Rohit Bal The famous designer Rohit Bal has given us some extravagant pieces on the runway with his designer outfits but did you know he also owns a restaurant in Delhi? The restaurant too is exceptionally decorated to suit the royalty. The beautiful eaterie serve mouth watering delicacies from around the world. Adress: H-27, Tropical Building, Connaught Circus, New Delhi, Delhi 110001. Club Royalty by Shilpa Shetty The ethereal beauty Shilpa Shetty owns a lot of things such as an IPL team to a Lamborghini but did you know she owns the most popular night in Mumbai, Royalty! 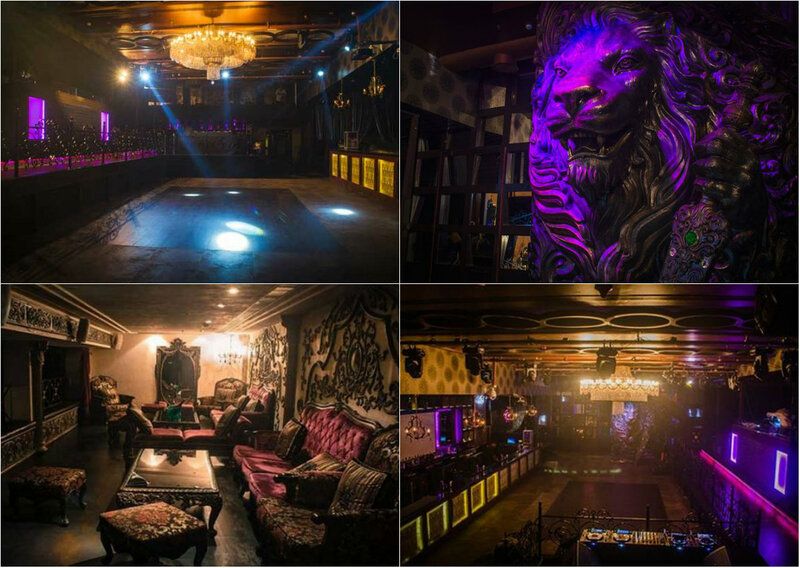 The place is a talk of the town with its glamorous, funfilled and happening events. Adress: No.G1/B, Krystal Building, Waterfield Road, Bandra West, Mumbai. H2O By Suniel Shetty Suniel Shetty started off his business almost ten years ago. H2O at Girgaum Chowpatty which at first had all the water sports but got shut down due to some legal issues. But the restaurant with the same name in Bandra has been doing really well. Suniel earns Rs.100 crore per year from his bar business. Address: Hotel Royal Inn, Opposite Khar Telephone Exchange, Off Linking Road, Khar, Mumbai. 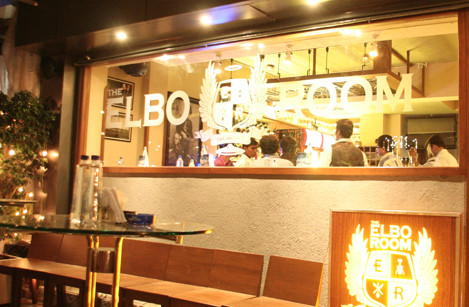 The Elbo Room By Chunky Pandey One of the most amazing places to chill with your friends. 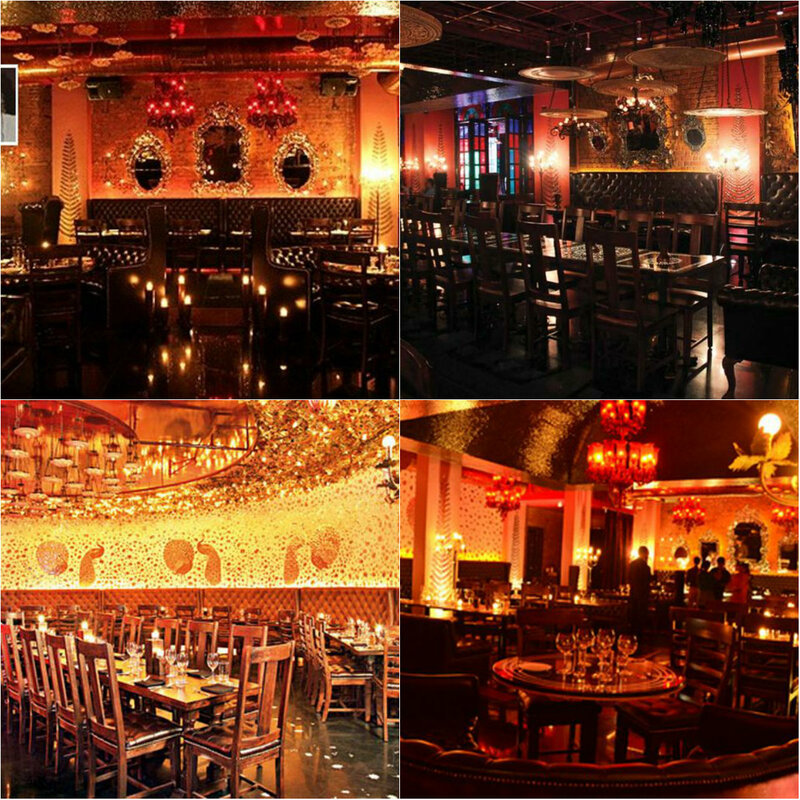 It is located in the heart of Mumbai and has a great fun loving ambience. Address: Sant Kutir Apartments, Khar West, Khar, Mumbai.